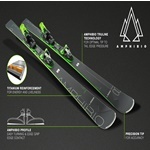 Amphibio Truline elevates the asymmetrical ski design to the next dimension by strategically locating materials over the edges of the skis. 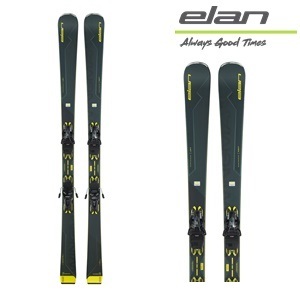 Structural material is placed over the full length of the inside ski edge, providing more stability to power the turn – while less material is applied over the outside edge, resulting in a smooth and easy perfect turn. When you need a reliable partner on the mountain, the Wingman 78 Ti is nimble, quick and always ready to tackle anything the mountain throws at you. 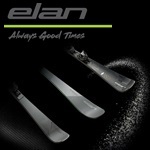 BINDING: ELS 11.0 SHIFT GW BLACK.